December 22nd, 2015. 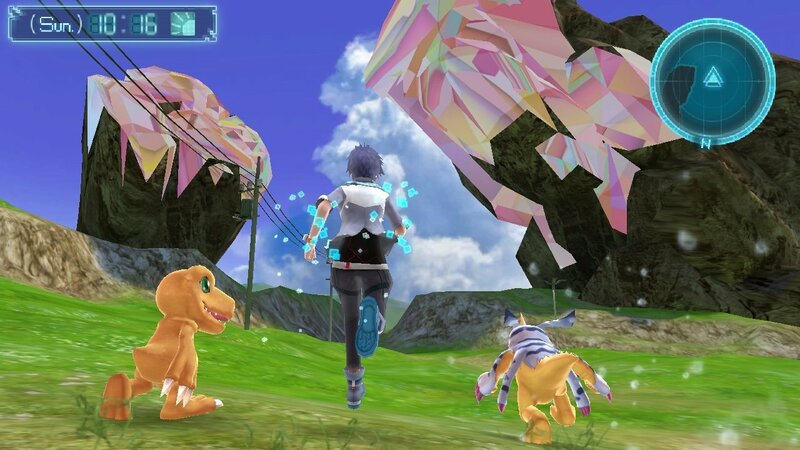 Amazon Japan put up a preorder listing for Digimon World -next 0rder- which quickly became their bestseller in the Vita role-playing category, outstripping Dragon Quest Builders and Odin Sphere Leifdrasir. 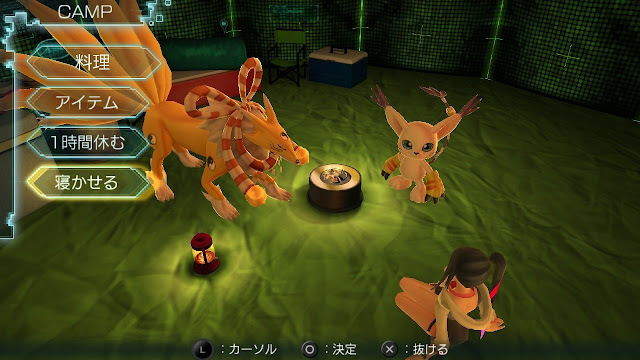 The listing includes a new batch of screenshots showing the game's version of the Village of Beginnings, as well as the previously-teased camping feature. 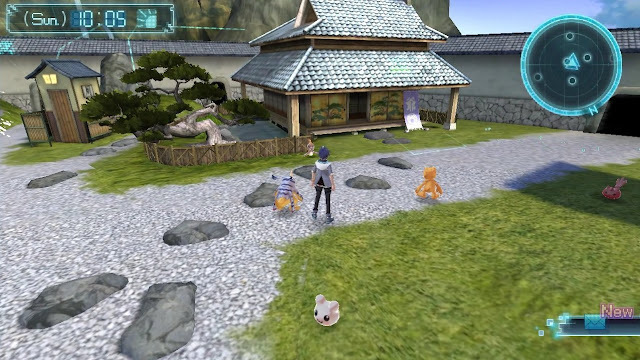 Two different versions of the Village appear, the basic version, and a paved version of the village with Edo period architecture. This month's V Jump already revealed that players can upgrade the Village of Beginnings by finding items in the field, so it seems this is one possible evolution the Village can take. 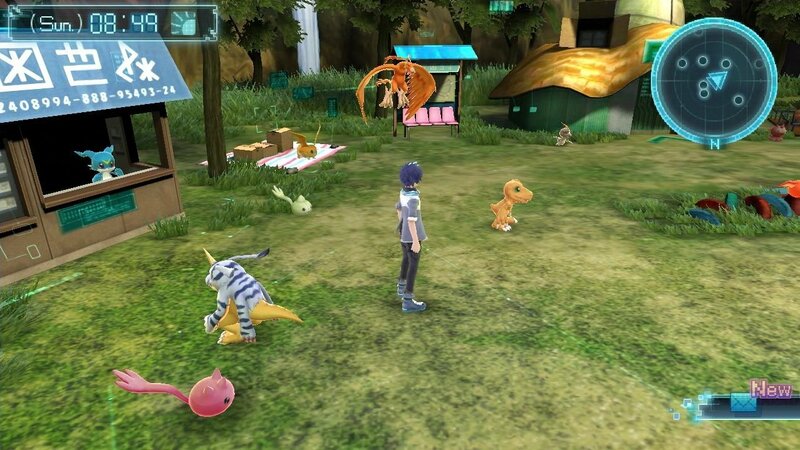 A few of the Digimon appear to be reprising their roles from past World games. 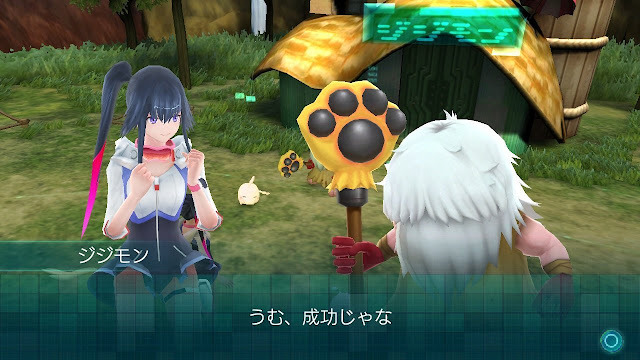 Patamon is seen running the local item stand, a similar role to how he expanded the item shop in World. Birdramon stands next to a booth with a road map in screenshots, and may be running the same Birdra Transport as in World and Re:Digitize. Additional screenshots provided below show Dukemon Crimson Mode and the DLC evolution Susanoomon in action, camping as Shiki, and the game's training gym. 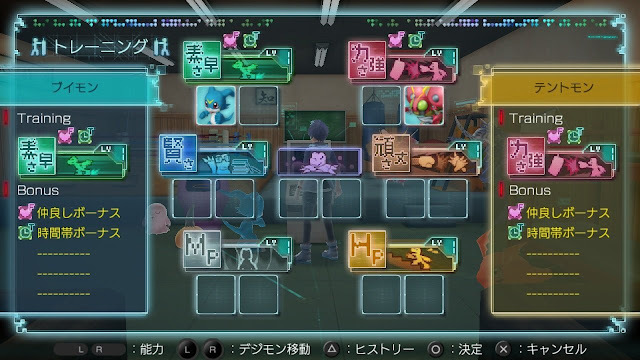 Note that the game's field interface has changed considerably since it was first shown; weekday information is in English rather than Japanese, and the order of icons has been reshuffled. 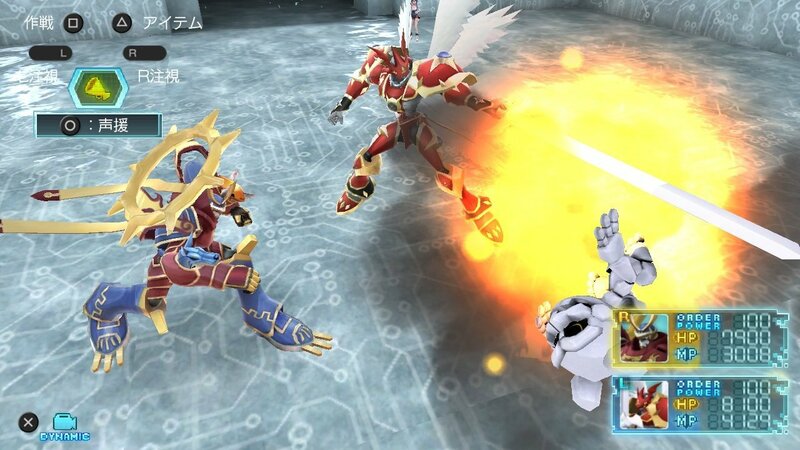 Takuto's V-mon and Tentomon get a "friendship bonus" and "time bonus" while training their Speed and Offense. Jijimon: "Ah, it's a success." soory for rant..... more POwer to digimon!! I don't care if this comes to the west. I just pre-ordered this and I'll still play without understanding a single word. If anyone wants to pre-order this, it's available on Play Asia and they don't charge until a couple days before it comes out.